Yep, you guessed it right. This is a Christmas related post in July, so if you're not ready to talk about Christmas just yet, stop reading now! 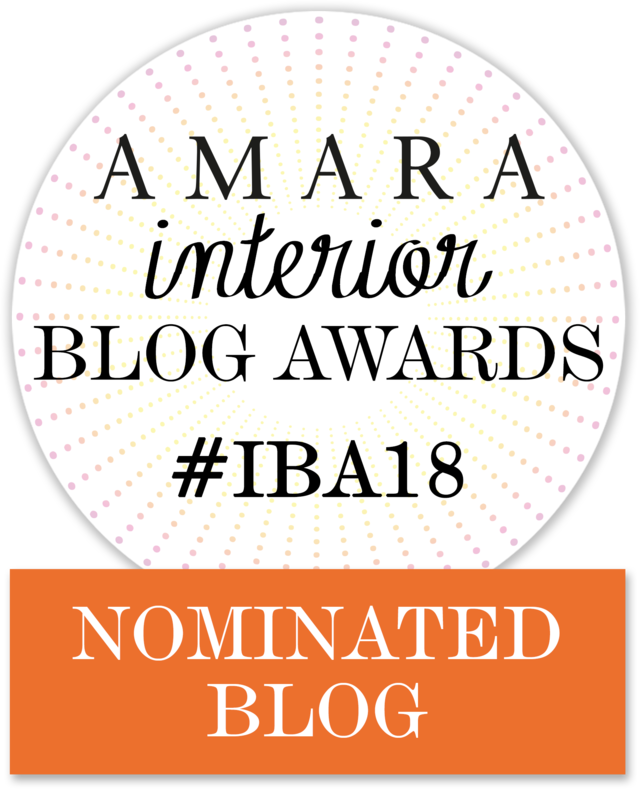 June and July are busy months for retailers as they are showcasing their AW/Christmas collections and I'm always curious to get a sneak peek of the upcoming interior and homeware trends. 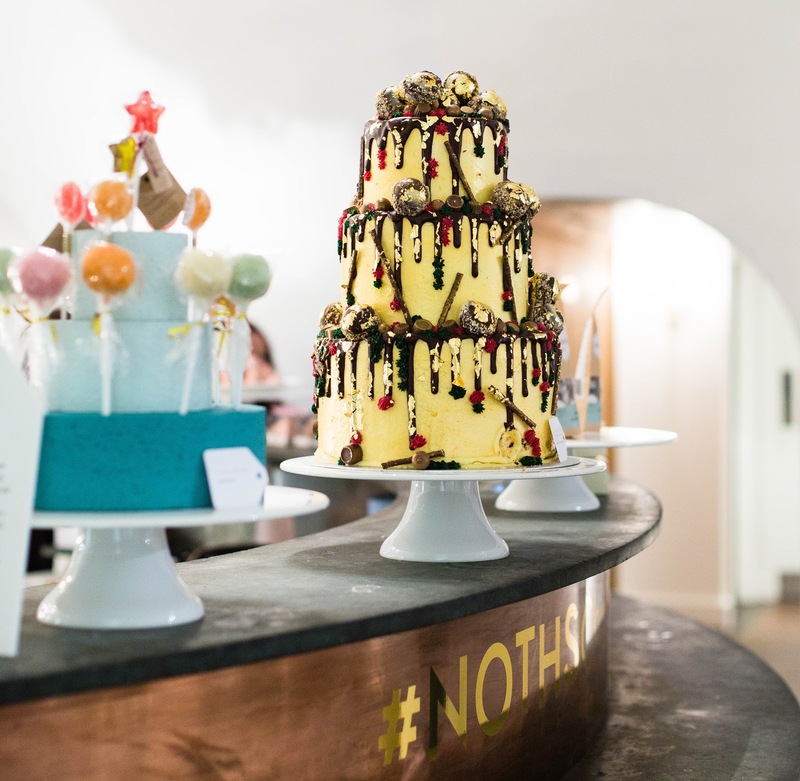 Last week I attended the annual Not On the High Street Christmas (in July) press event in London and it was a marvellous +22 degrees outside as I stepped into their Winter Wonderland. It was a little strange, I must admit, but it didn't take me long to get into the Christmas spirit. I absolutely loved everything I saw; decorations, clothing, candles, tableware, Christmas food, gift ideas you name it. But it was really their entertainment side of things that had me planning my next Christmas party in my head already, yes in July. I think most people in the UK are familiar with notonthehighstreet.com these days. 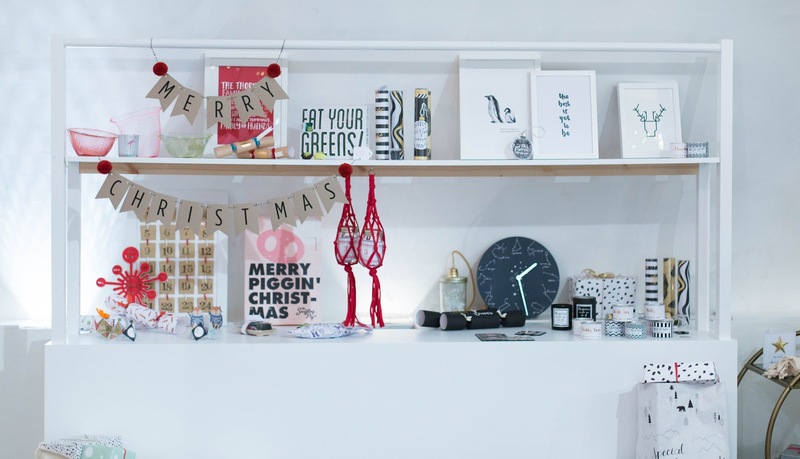 It's a great website for buying personalised presents but they are so much more than just a company selling gifts. 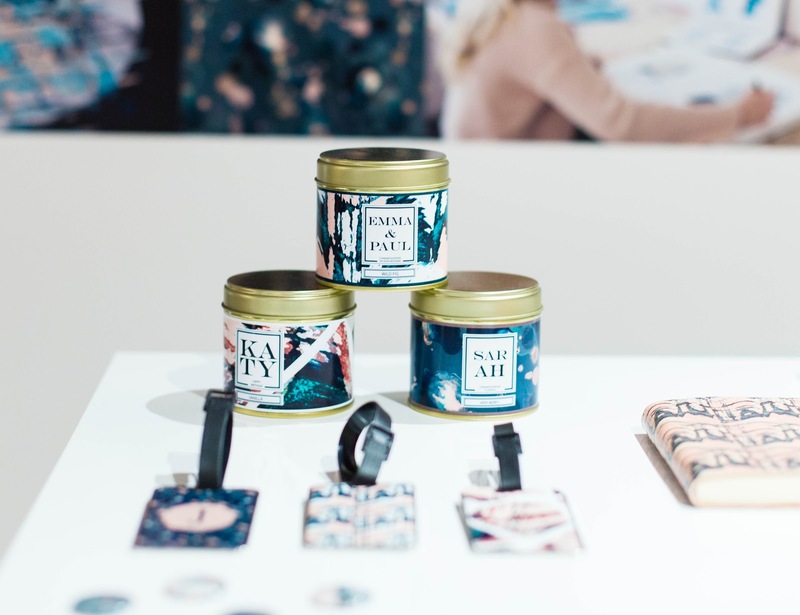 Not On The High Street partners with small independent businesses to bring creative products to people who expect unique and quality items that are hard to find. 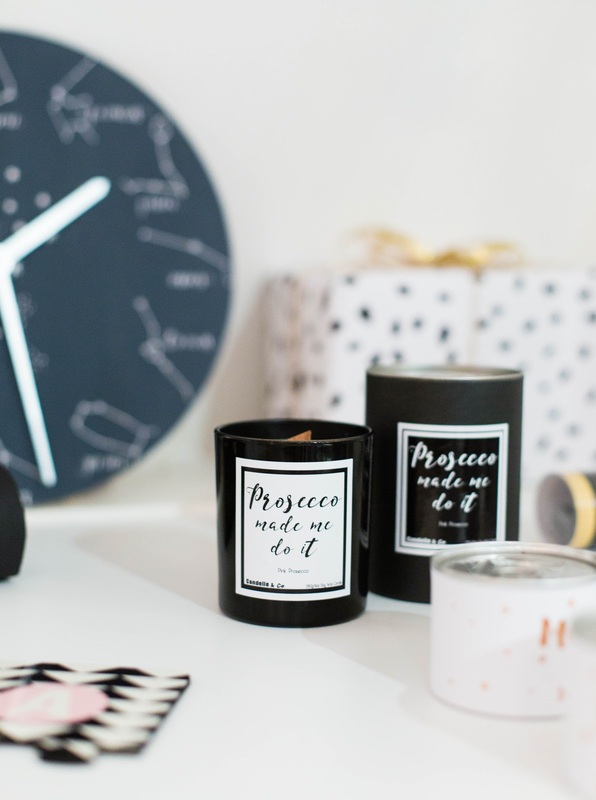 It's pretty much as the name says; you will not find these products on the high street, and personalisation is a massive selling point of course. 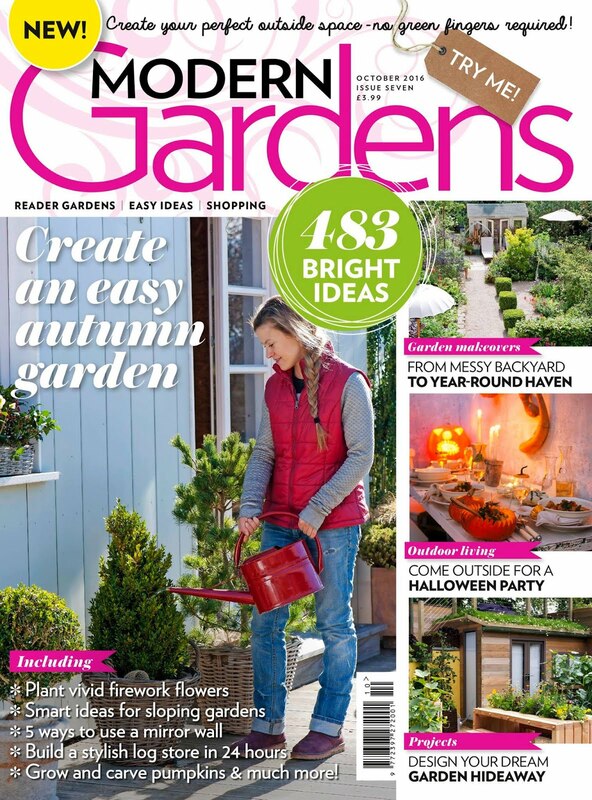 The product ranges vary from homeware products to personalised experiences, so there's plenty to choose from. 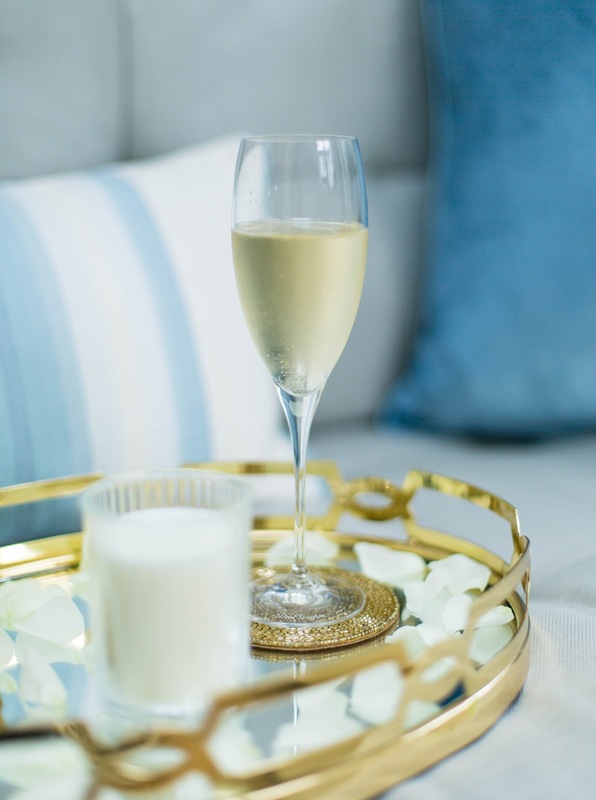 I love entertaining but party planning is definitely half of the fun for me. Actually, I think it's more like 70% of the fun! I don't enjoy the stress on the day, but with some seriously good planning, and cute accessories of course, you have nothing to worry about. 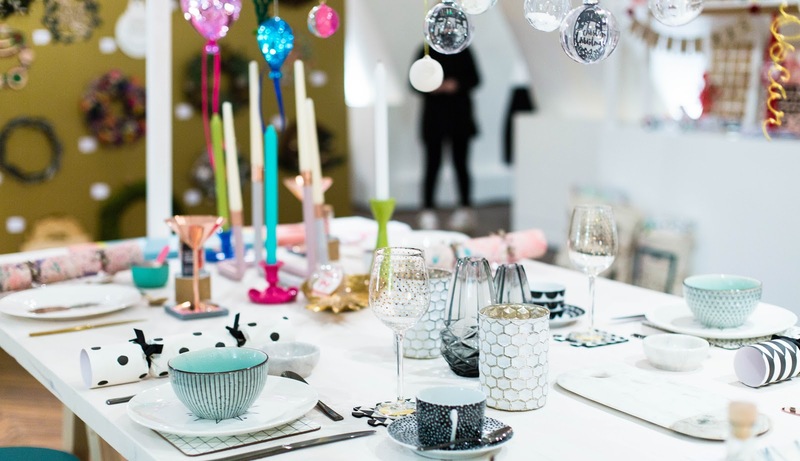 Tableware is looking very glamorous and quirky this season. 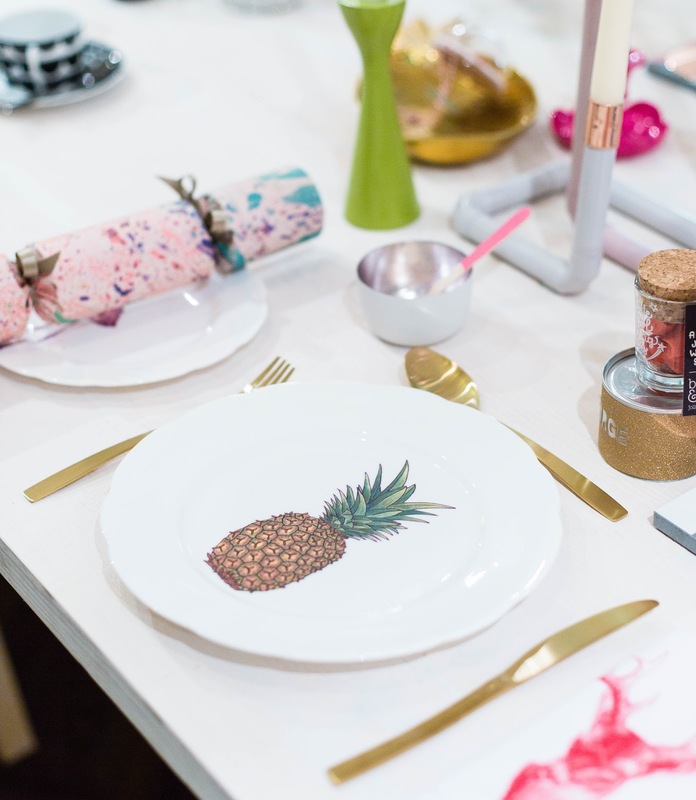 Pineapples and flamingos are still going strong, and let's face it, they definitely bring a fun element to your dinner table. Gold and brass are also very popular this upcoming festive season and you can mix them up with monochrome accessories for a more understated look. 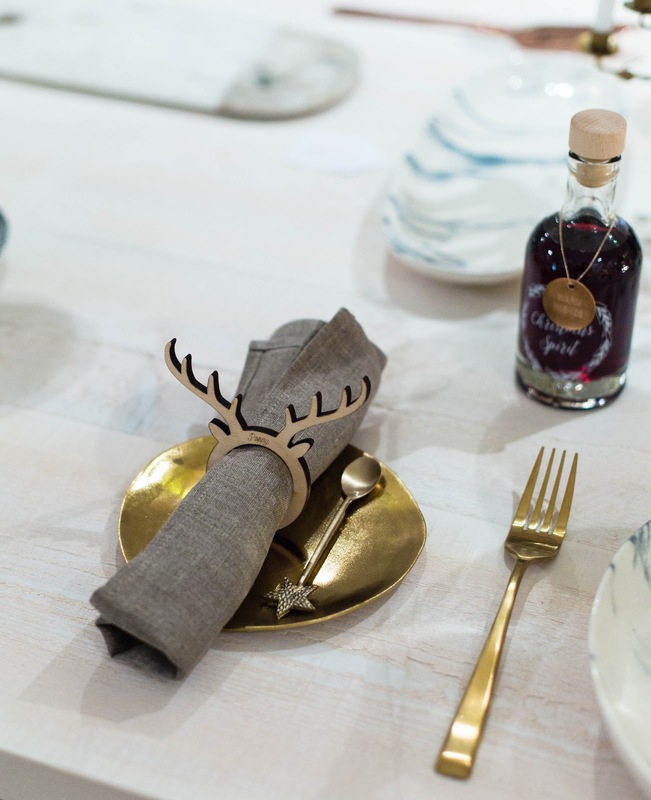 Matte gold cutlery is always a real statement in the dinner table and I love the way they have paired them up with wooden coasters - perfect example of understated luxury! The big trend seems to be mixing different colours and materials together for a nice layered look. It's perfect for a casual 'thrown together' look which is very refreshing in my opinion. 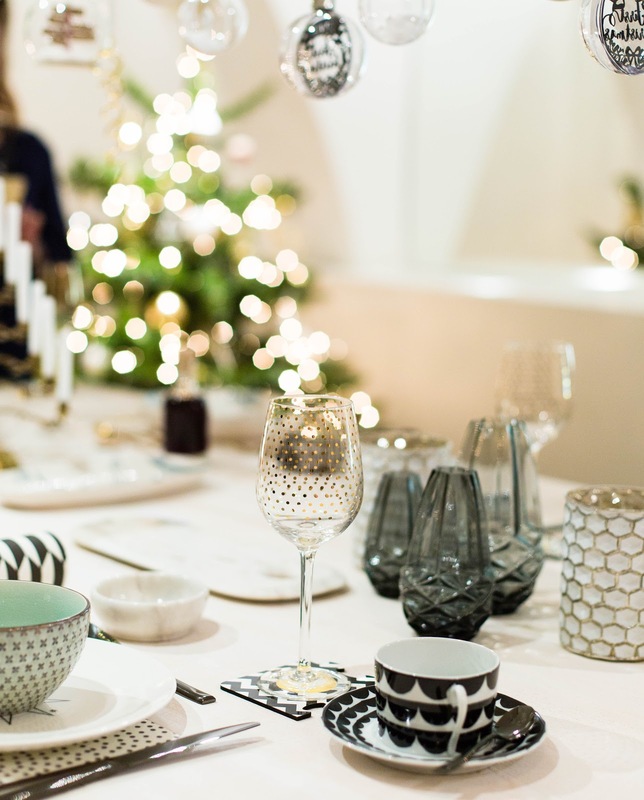 Christmas table doesn't always need to be traditional or 'boring'. 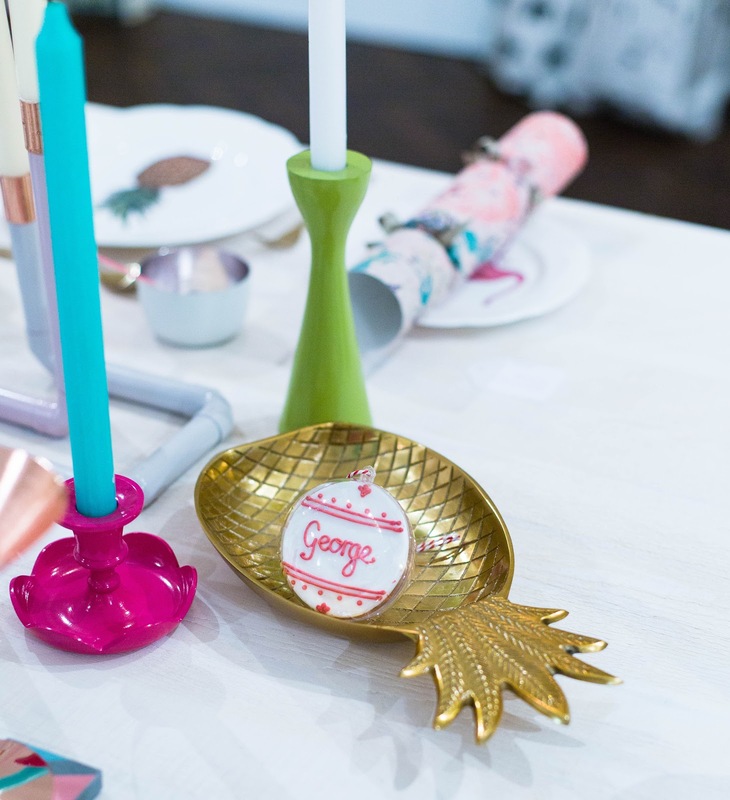 Have a bit of fun and mix traditional Christmas accessories with everyday items that you think will glam up the table. I absolutely love these marble effect dinner plates! The popularity of marble doesn't seem to be slowing down anytime soon. 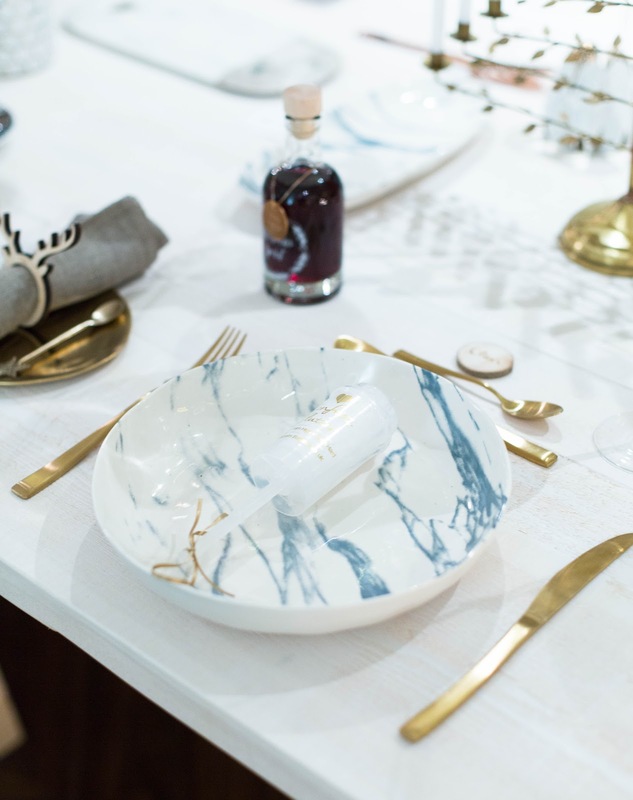 Marble is such an elegant choice for dinnerware that it will be a guaranteed hit at a dinner party. Also, it is such a timeless material that you can be sure to make plenty of use out of them afterwards. By the way, I never buy tableware for just one occasion in mind, they need to be versatile, so I can get as much use out of them as possible. 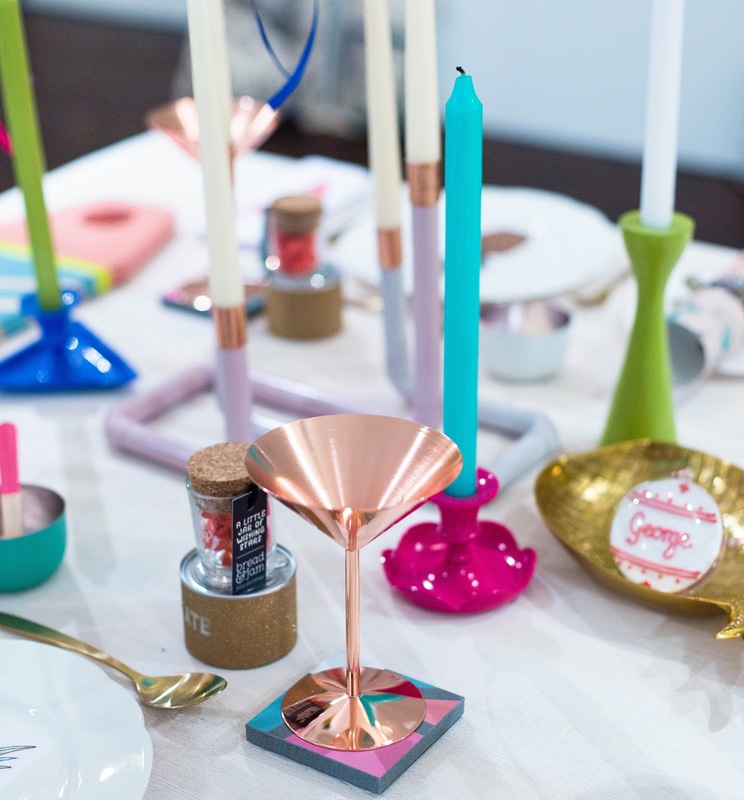 Personalised Christmas table setting also sends a pretty powerful message to your guests. 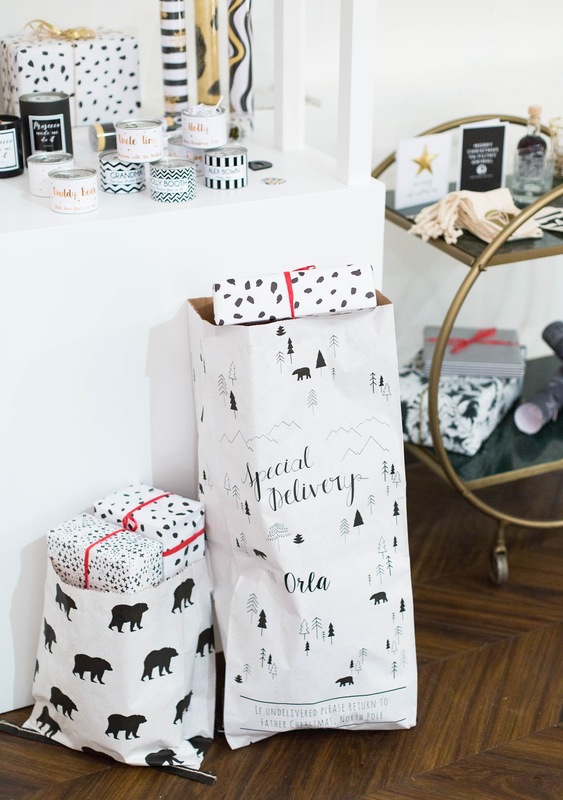 It goes to show that you have put in the time and the effort to take your guests into consideration, even if it's really as simple as adding items to your shopping basket and clicking 'buy'. 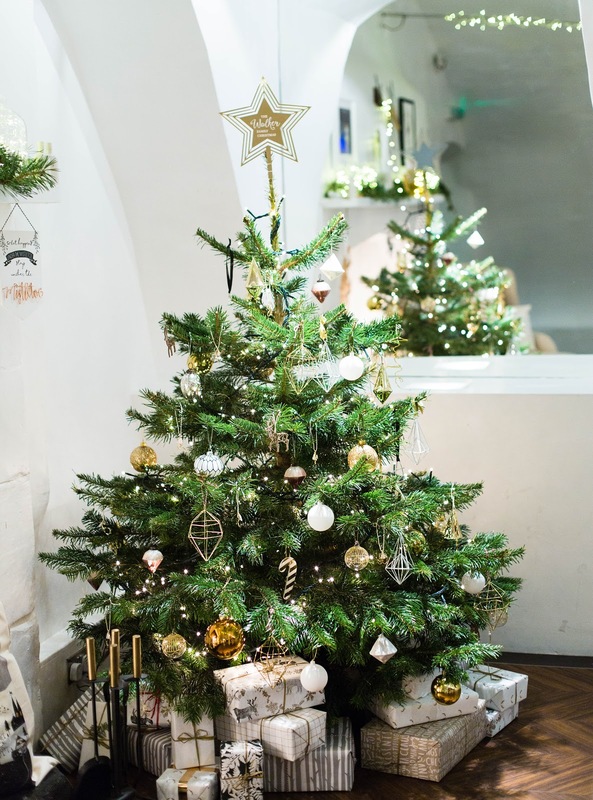 My favourites are personalised coasters, Christmas crackers, candles (great as presents) and of course a nice bottle of Sherry on the table with a personalised message. 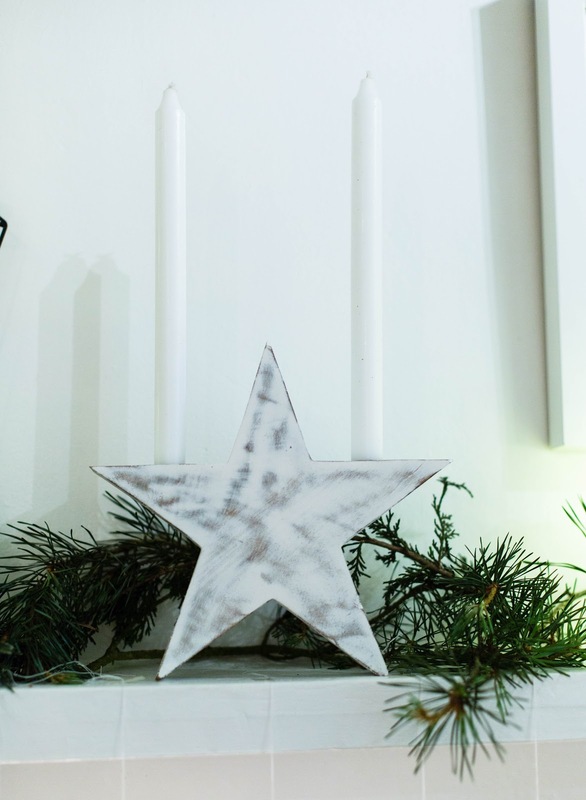 I just love monochrome décor for Christmas. The classic black and white trend with a dash of gold looks even better, don't you think? 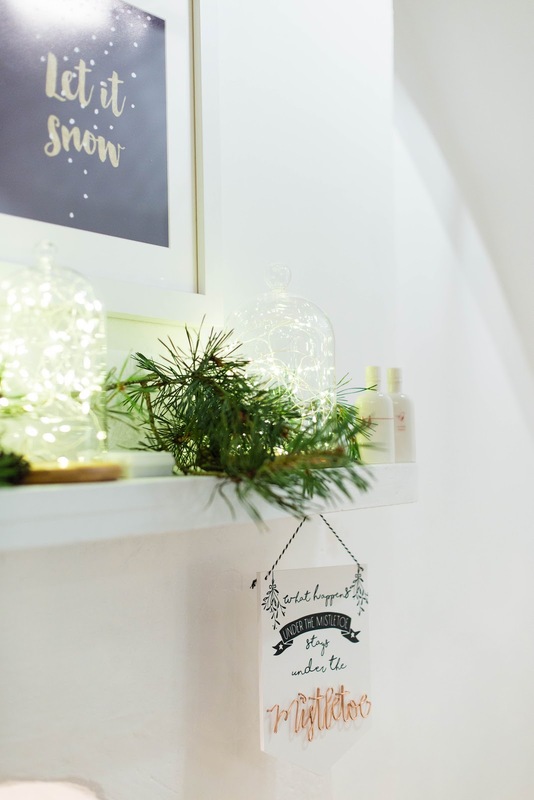 I prefer Christmas décor that doesn't shout Christmas but is subtle and stylish to look at even after the festive season has passed. 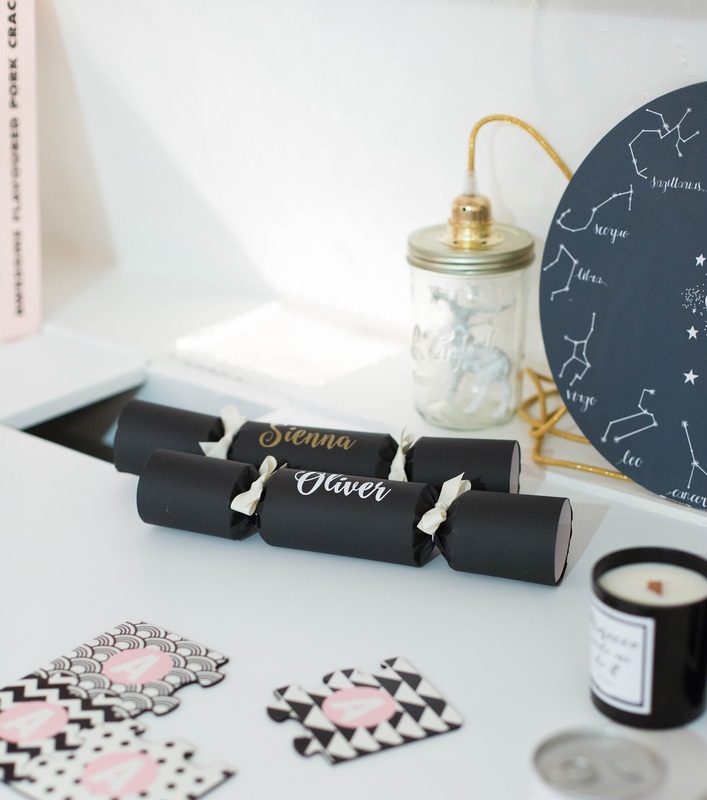 Plus most of the accessories, such as reindeers and stars, can be used all year round - how handy is that! 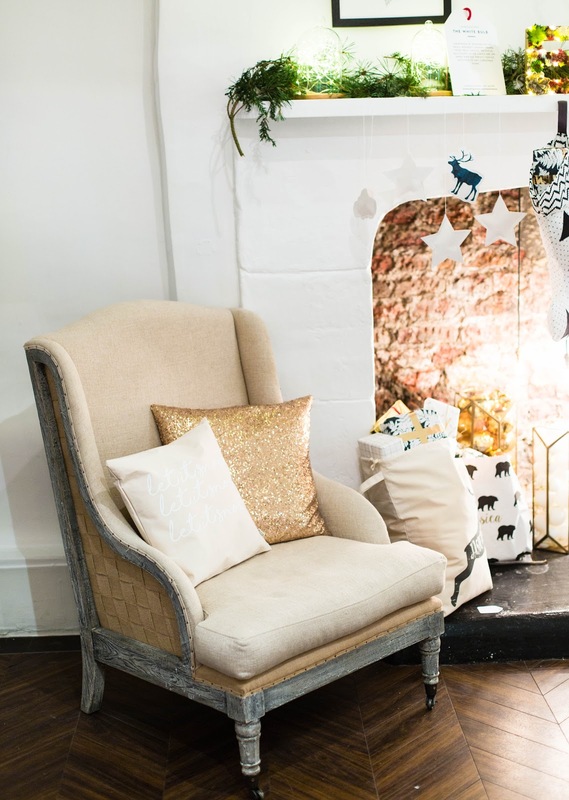 Even though sequin cushions might seem a little too much for everyday décor, you will definitely get away with them during the festive period. The more sparkle, the better I say! Another showstopper for me was this Art Deco Metal Trolley that is a both pretty and incredibly practical. I really think I need it in my life! 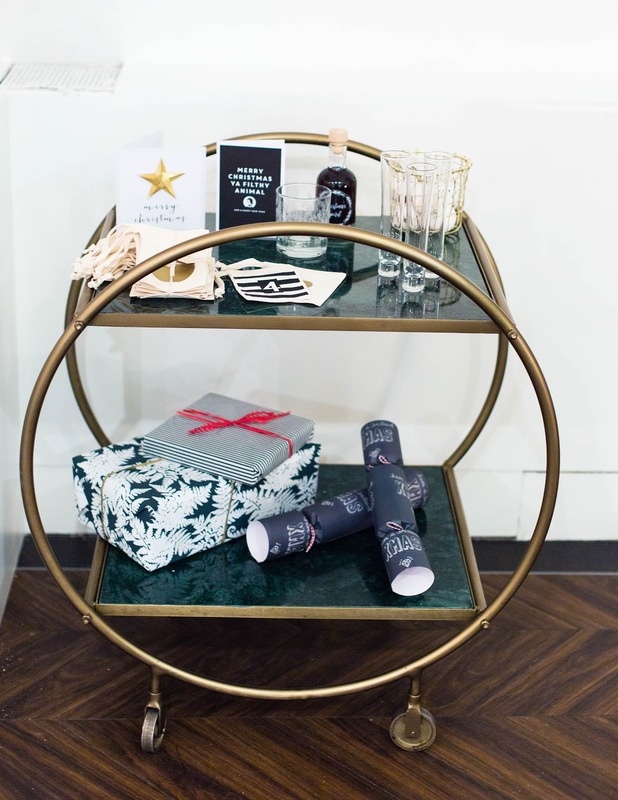 Bar carts are very 'in' at the moment and they are perfect for Christmas parties. 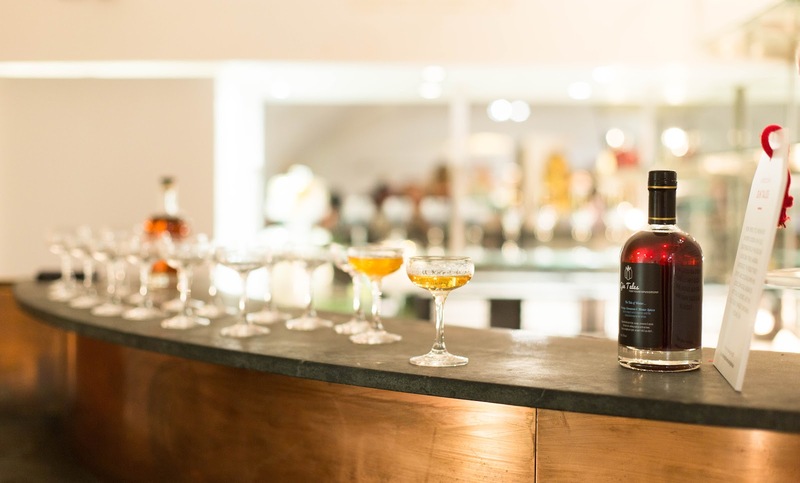 Even if you're not able to fit a proper size bar into your house, there will be always room for a bar cart in a corner somewhere. Plus what's better than a bar on wheels?! Partygoers will love that refreshments are nearby and it will serve you as a storage/display unit once the festive season is over. Candles are such an essential part of Christmas celebrations that you notice them straight away when you enter a room. When I arrived at the Christmas party, I immediately noticed a deliciously fruity scent at the reception. Well, it turns out it was a lovely scented candle called Prosecco made me do it. Love the name by the way, just genius. I adore the packaging and the message it sends - don't take life too seriously, have a bit of fun! You can also buy personalised candles which make great presents for Christmas and look very cute on the Christmas dinner table too. The gold succulent pots and Mojito Planters also looked adorable. 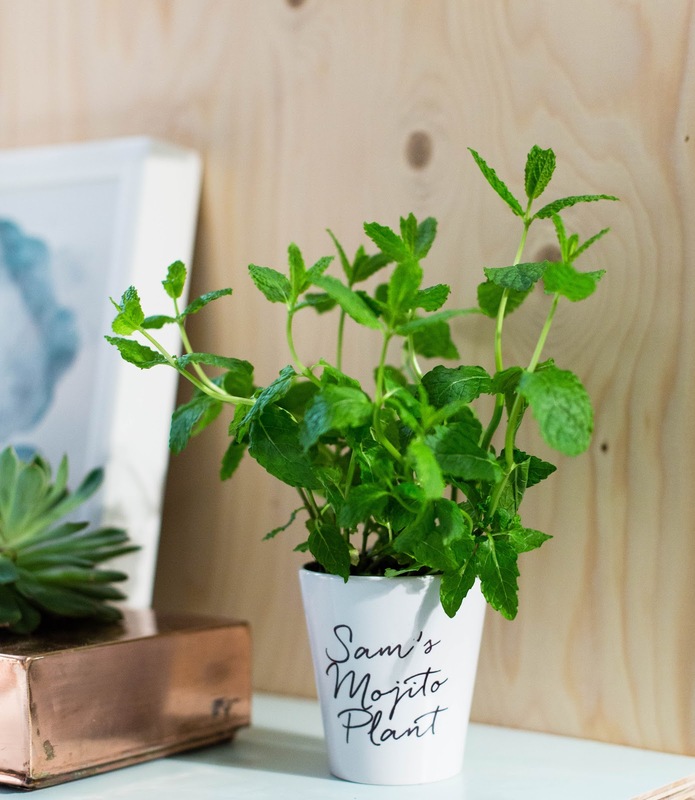 Personalised homeware accessories will really make your décor stand out and the options are pretty unlimited. 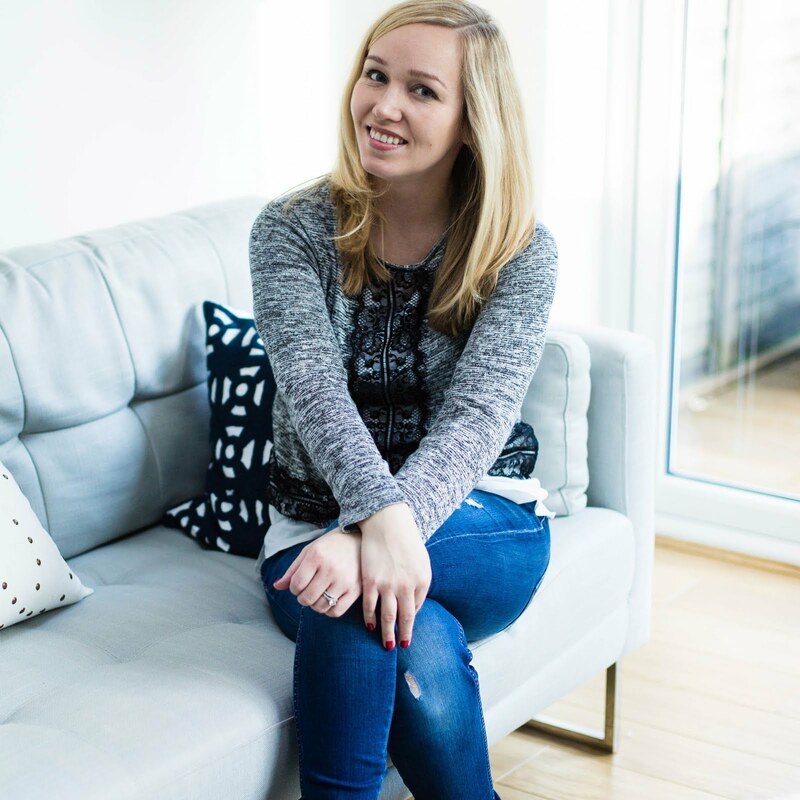 I have so many personalised items in my home, some gifted and others I've bought myself. We actually bought our dining room chalkboard from notonthehighstreet.com few years ago and we still use it everyday. Such a great purchase and excellent quality! I get very excited when I look back at the photos from the event -I really do! 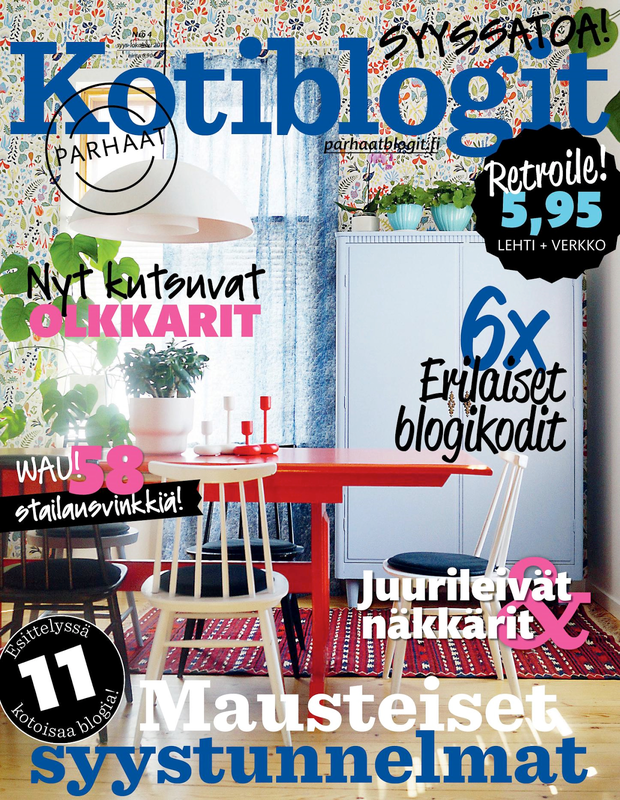 I loved everything from the unconventional food and drink ideas to the fun and glamorous home décor trends. In case you are wondering, most of the new season products will be available to purchase from September, but you can find quite a few on the website already! It was also lovely to talk to some of the small businesses that partner with the brand and to get to know how they actually make their products. I attended a workshop with Oakdene Designs and was blown away how they make each product individually by hand. So did you see anything you like? I've definitely added a few items to my Christmas shopping list!